Why Funk? I love Funk because Funk is my first family at Penn and helped me transition into college. Although I had only been dancing for two months before auditioning for Funk, Funk was very supportive and helped me to gain more confidence in my own dancing. 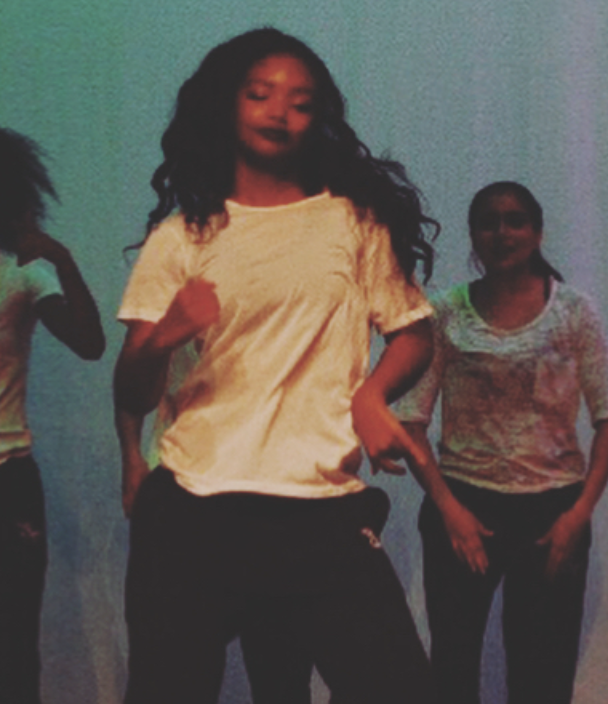 Dancing in general is just so fun, and I get to truly be myself while dancing. Why Funk? Funk is my family at Penn. It is an outlet to express myself creatively and bond with such diverse people over the love of dance. Funk pushes me to be a more versatile, motivated, and creative dancer. I have to dance, and I am so grateful Funk is the home that I found. Why Funk? I love dancing because it allows me to express myself and to just let go. More importantly, I love dance because it brings people together. I'm happy to be able to do what I love with the people I love. Why Funk? Funk has made me realize the universality in the happiness that dancing provides me. I had never danced with people of such diverse backgrounds before joining funk, and I wasn’t sure that I would be able to find a dance environment in college that I felt as happy to be a part of as I was in high school. I have a family in which I am genuinely interested in and encouraged to continue expanding the boundaries of my own style. Why Funk? I love Funk because I get to be around people, who are just as passionate about dance as I am. Dance is my way of expressing myself and I don’t know who I would be without it. I’m glad I joined Funk because it is truly a family with such diverse backgrounds and areas of talent. This group has made my Penn experience thus far so much better.